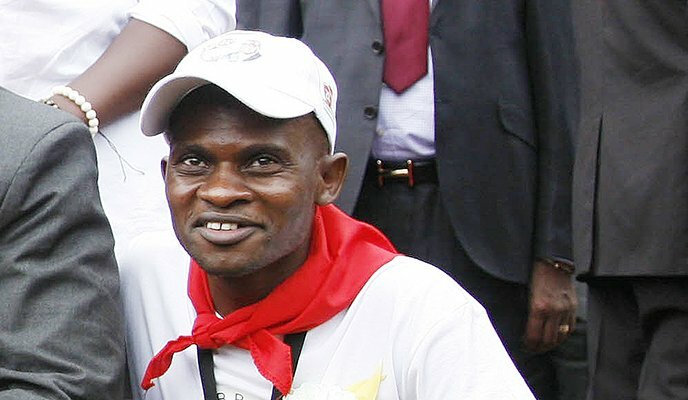 The Zanu PF youthwing has exonerated Godwin Gomwe, who has been named as one of the participants in last week’s violent protests, and distanced the party’s youth members from the violence. The party’s Mashonaland West youth chairperson, Vengai Musengi, said the opposition MDC Alliance was implicating some youth leaders as a way of tarnishing the name of the ruling party. Musengi said it was unfortunate that Gomwe was one of the youth leaders being connected to the violent protests that engulfed Harare last week. “It is unfortunate that the MDC Alliance mentioned Gomwe because he is one of the famous youth leaders but there is no one who can bring evidence that Gomwe was involved in the acts of violence,” Musengi said. Pupurai Togarepi, the Zanu PF legislator for Gutu South constituency, has also defended Youth League members, saying none of them participated in the protests that resulted in wanton destruction of property countrywide. “I am not aware that any member of our Youth Zanu PF youthwing exonerates Gomwe League participated in the demonstration last week. It is not true,” Togarepi said. Musengi said the accusations against the Zanu PF youth leaders were without any substance. “These are statements being made by the MDC Alliance who want to find scapegoats,” Musengi added. He went on: “Our youths are much disciplined as no one of them participated in the demonstration. In Mashonaland West province, we don’t have the record of any of our youths who was arrested during the demonstration. Youths were rather helping the police to clear the roads of barricades, and this is the only participation they did. I know that many of the youths who caused the disturbances were MDC Alliance members,” Musengi claimed. Over 800 people were arrested by the police for participating in the protests that resulted in the loss of lives and left a trail of destruction of property nationwide. Several opposition legislators and the secretary general of the Zimbabwe Congress of Trade Unions, Japhet Moyo, have been arrested. Some opposition MPs have reportedly gone into hiding. Lawyers and human rights groups claim that at least 12 people were killed and 78 others treated for bullet wounds during the protests. So far, six MDC Alliance MPs have been arrested in connection with the protests. 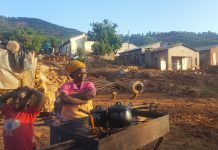 They are: Amos Chibaya (Mkoba), Settlement Chikwinya (Mbizo), Winnie Kankuni (Sunningdale), Lloyd Mukapiko (Redcliff), Rusty Markham (Harare North), and Livingston Chimina (Chiwundura). They were charged with inciting public violence when they appeared before magistrates. Next articleShould anyone really own the phrase ‘Hakuna Matata’?